A recent Forrester report shows that social media is catching up with search as the primary way people find websites. 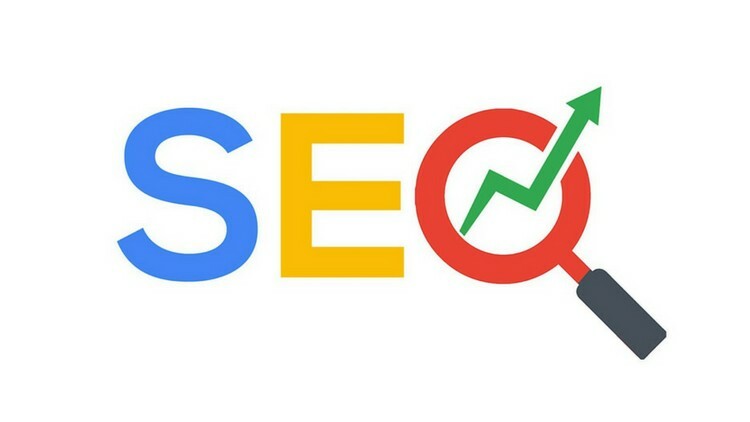 SEO, an acronym for search engine optimization is all about how to make your site appear in the top search results. Not to be confused with social media optimization (SMO). SMO is optimizing your website and the content to be shareable. They both sound a lot like the same thing to me. The goal at least is the same, drive more traffic to your website. Does this mean that SEO is dying? The first claim that SEO was dead was made in 1997. Sounds pretty crazy, doesn’t it? Think about it, how often do you turn to Google or your favorite browser to get an answer to the latest question that pops into your head? Someone really thought SEO was dying sixteen years ago? Changing and growing most definitely. Dying, certainly not! What does SMO mean for business? It simply means that getting involved in social media, as part of your SEO and marketing plan is extremely important. SMO focuses on driving traffic to your site from other sources like Facebook, LinkedIn, and Twitter, not just relying on search engines. Improving your search ranking is a side benefit. Social media optimization is about listening to social media chatter and responding. Experts tell us the top two keys to SMO are: interesting content and content that is easily sharable across all social media networks. The big question is can you leverage SMO to transform your customer experience and drive sales. SEO is not dying. It is expanding. The challenge for business is to keep at the top of the game in these changing times.